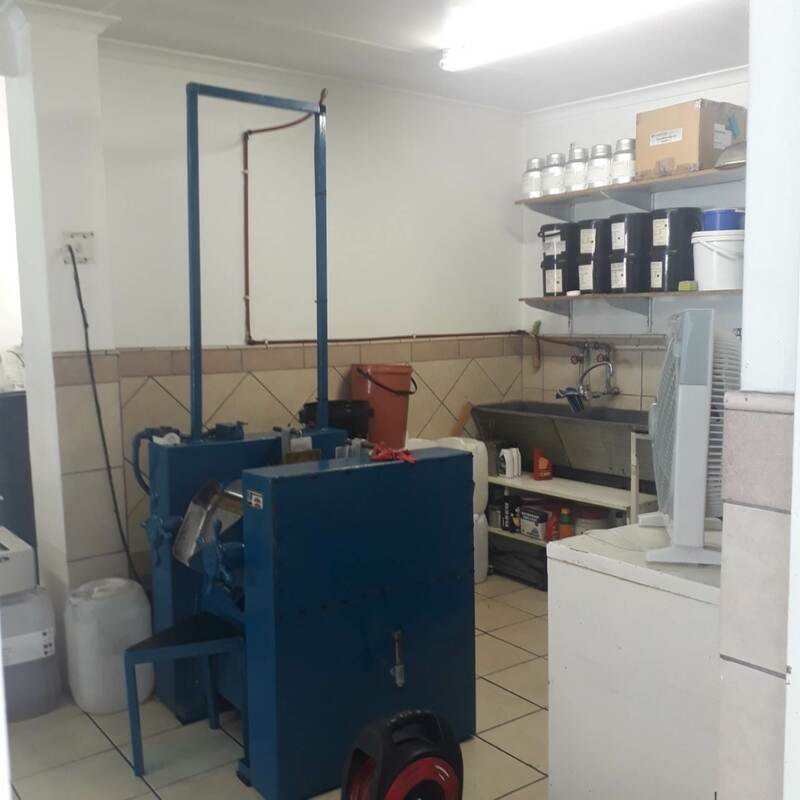 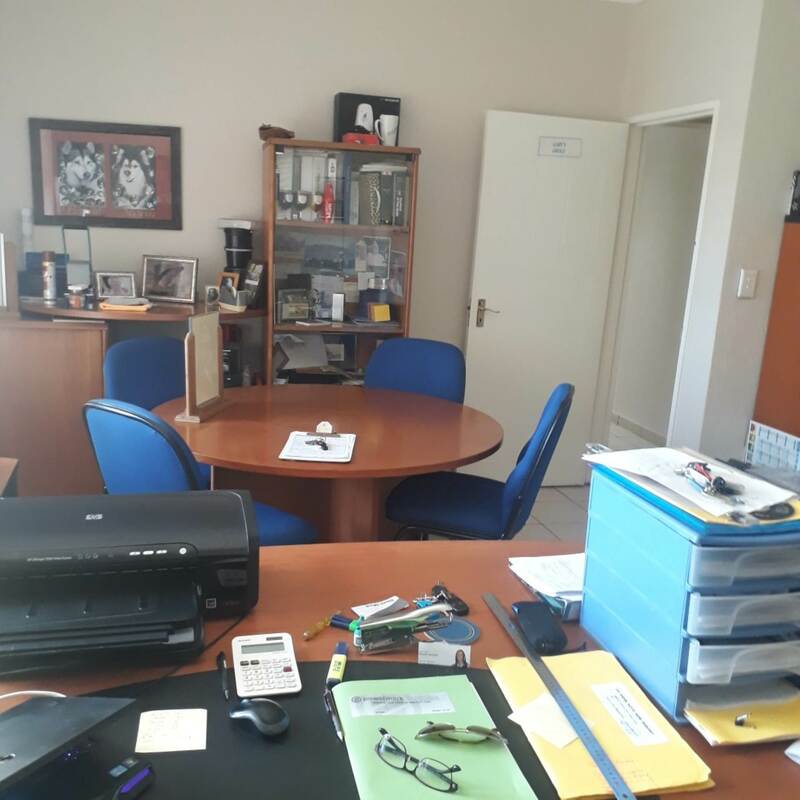 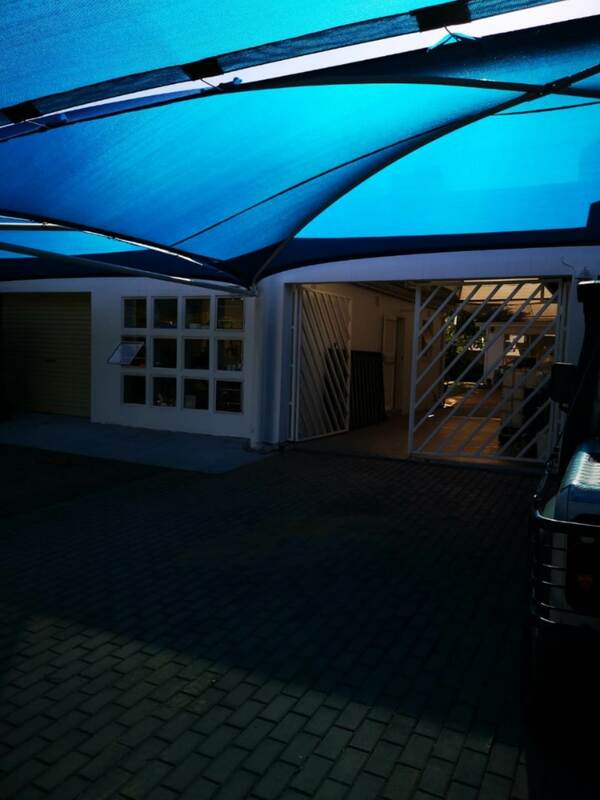 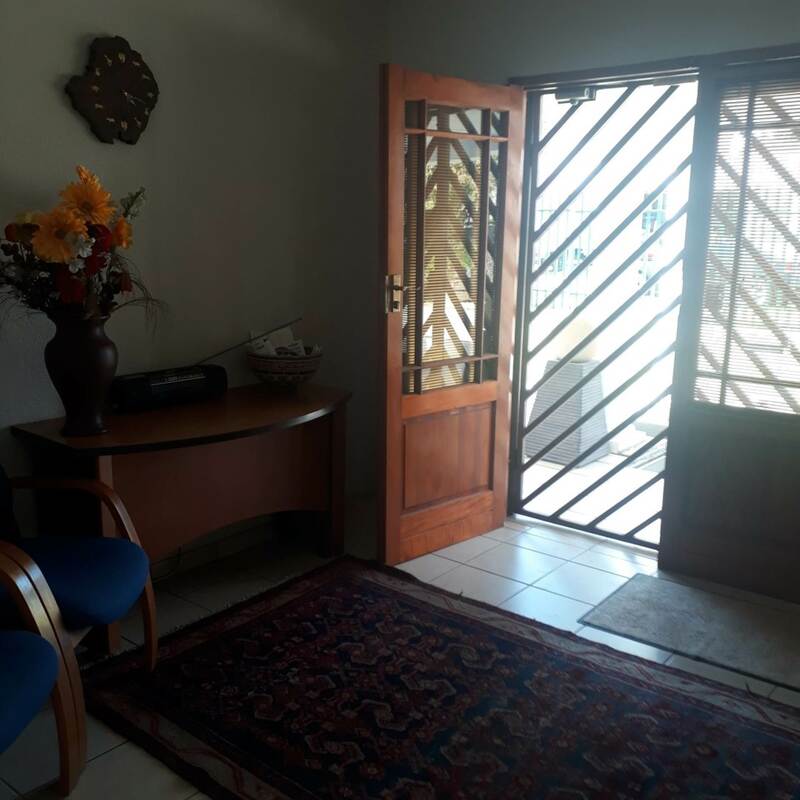 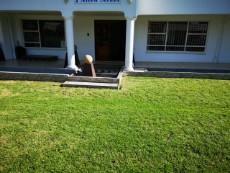 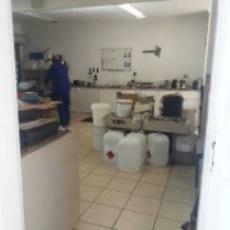 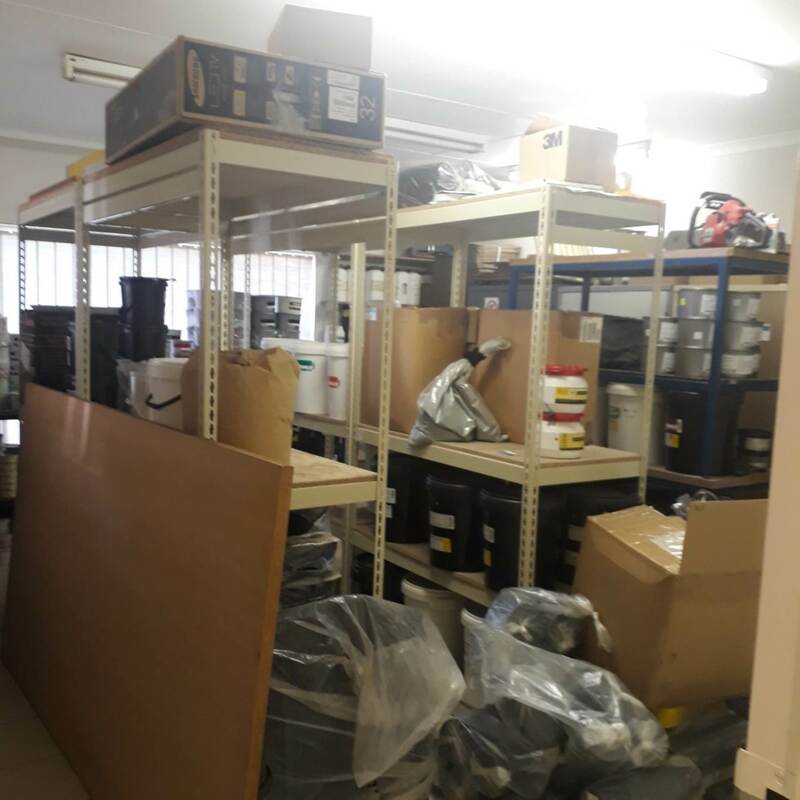 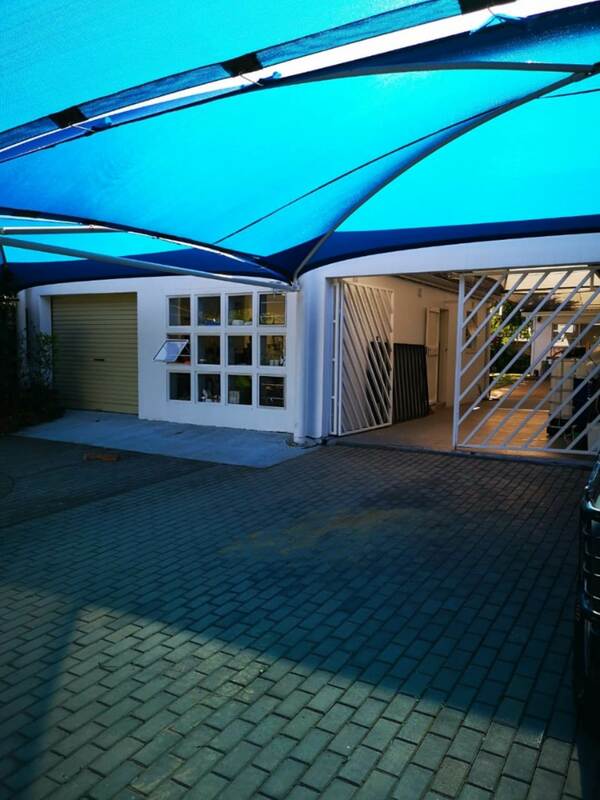 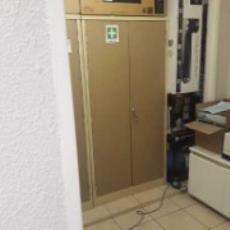 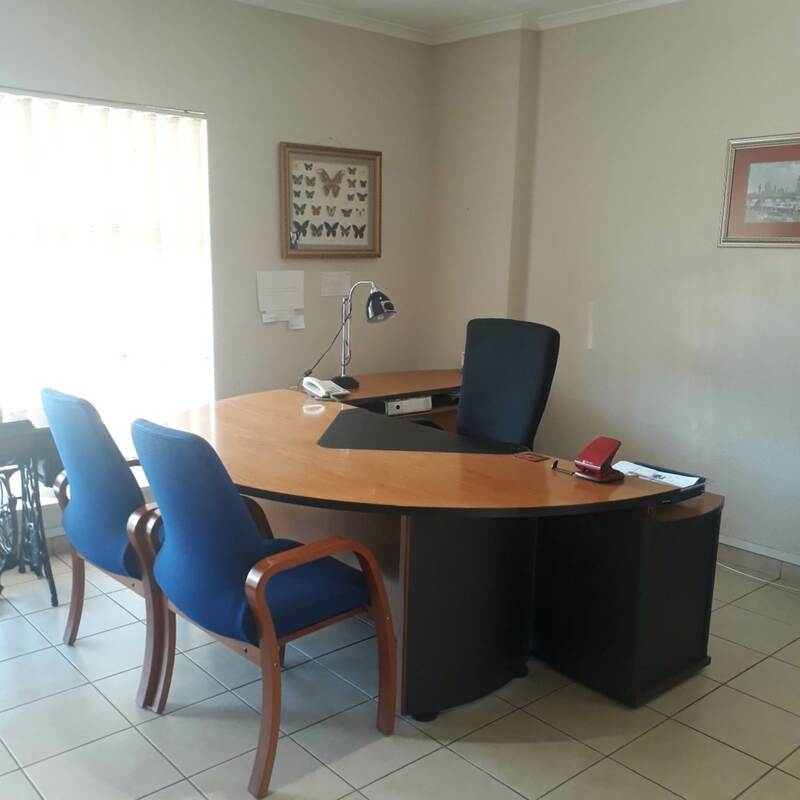 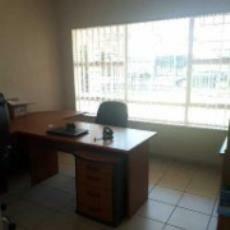 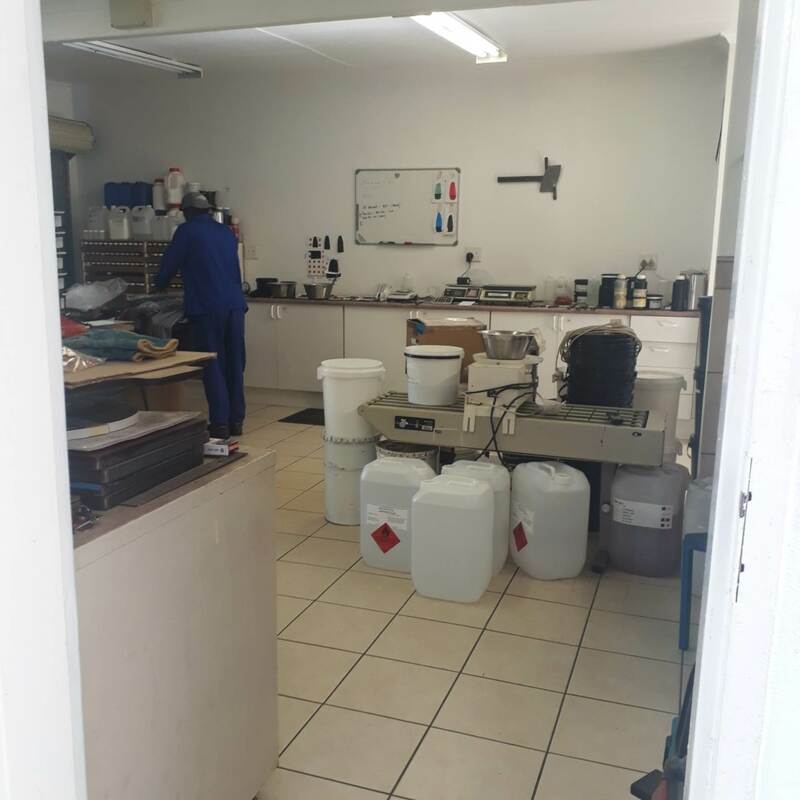 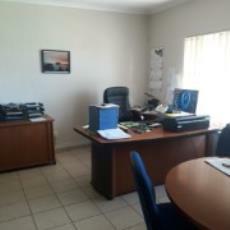 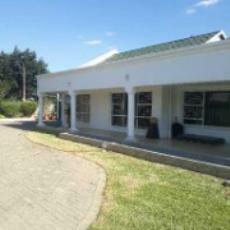 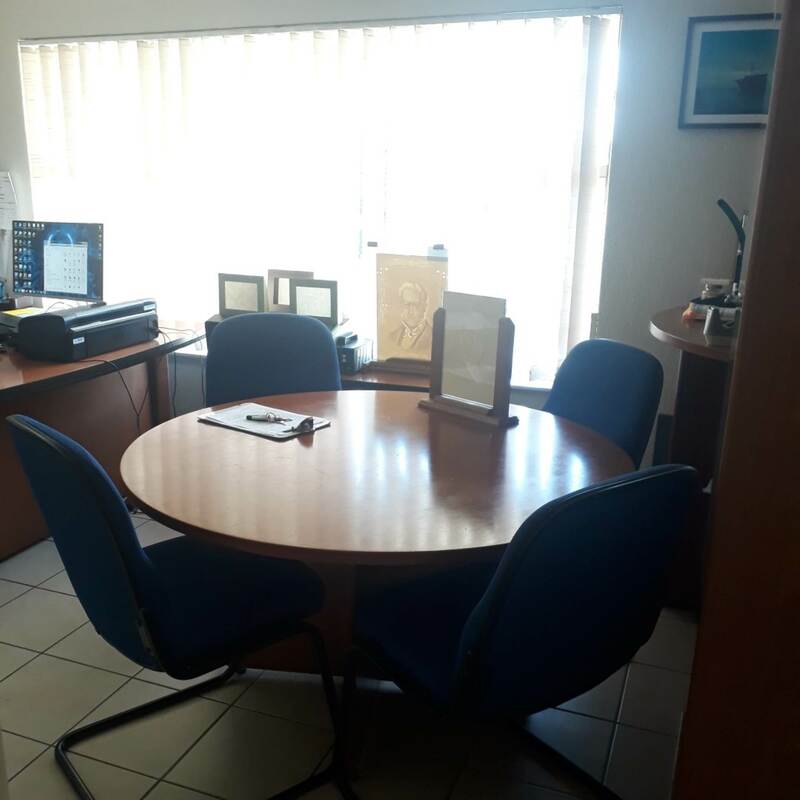 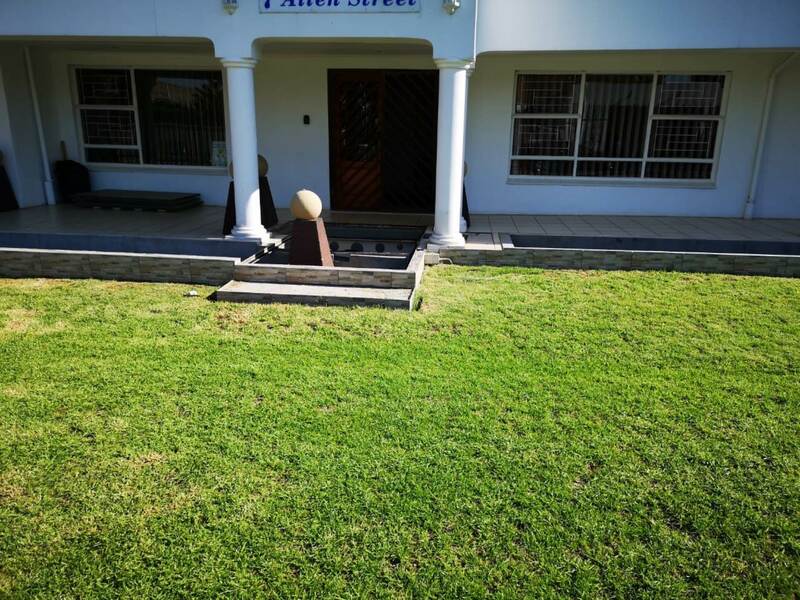 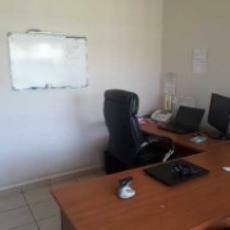 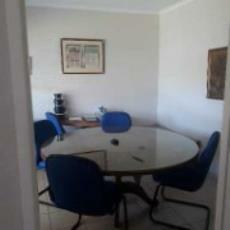 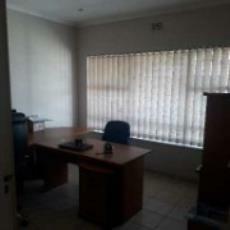 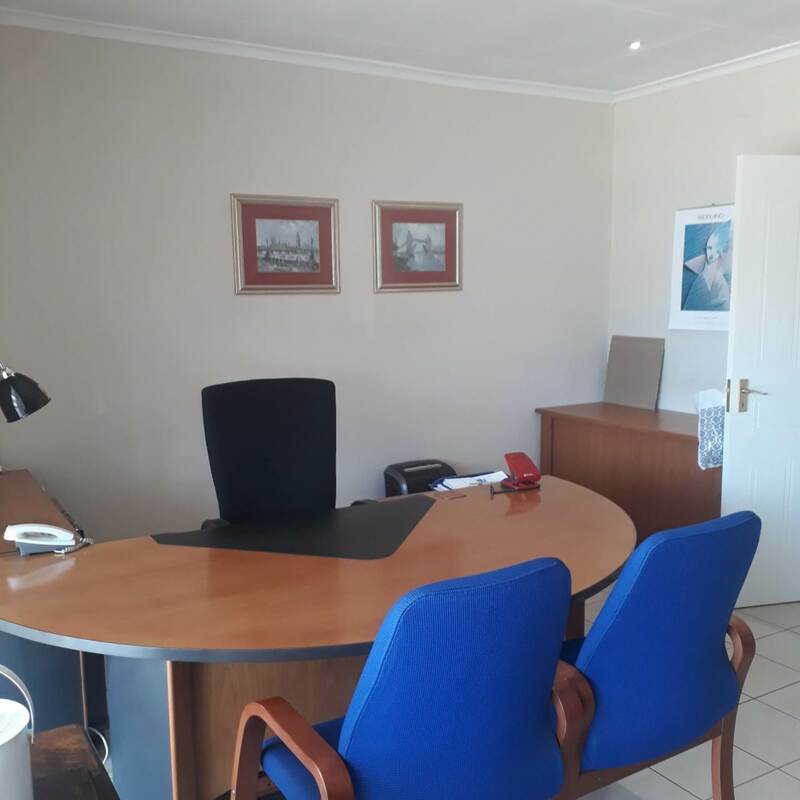 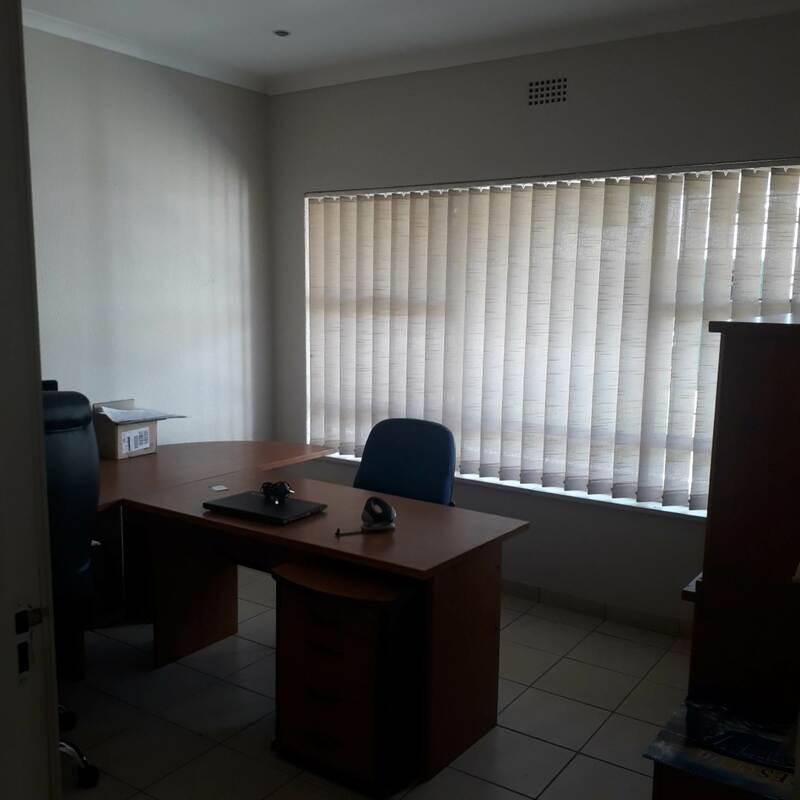 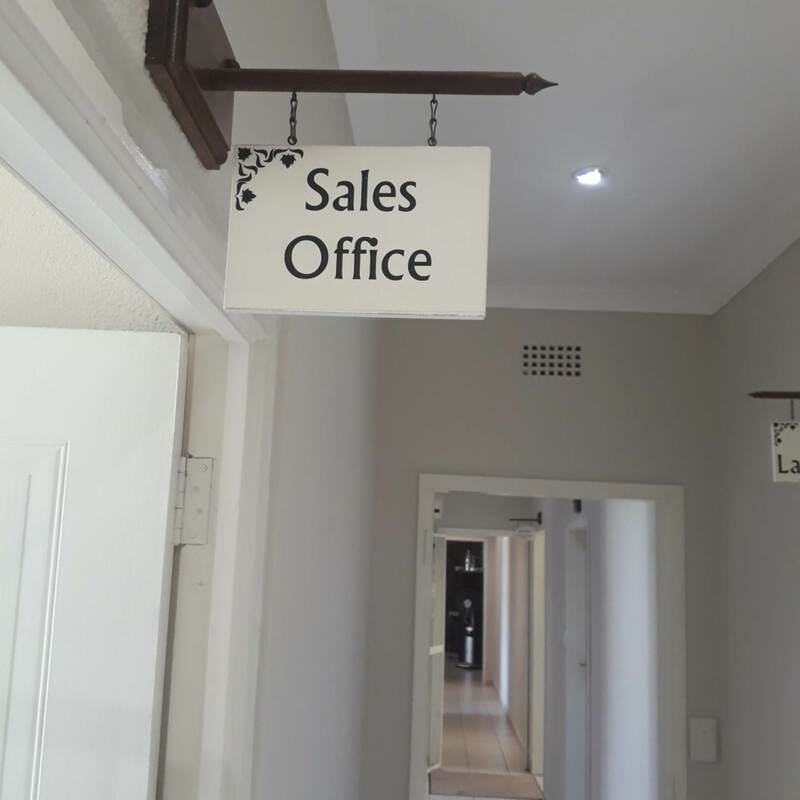 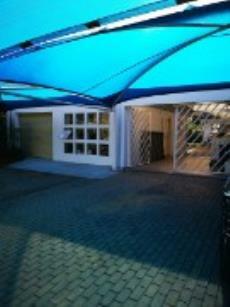 Prime Business Premises/Offices available - with business rights. 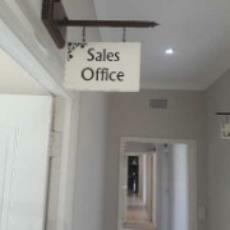 Zoned Business 3. 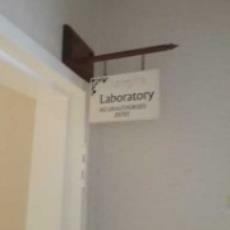 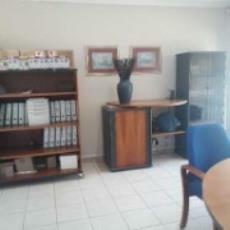 Reception area plus a laboratory of 68 sqm, male & female cloakrooms and a kitchenette. 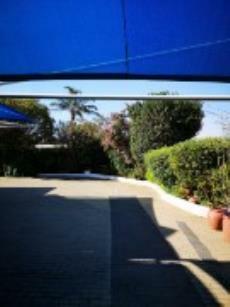 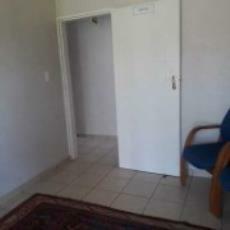 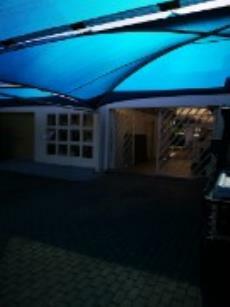 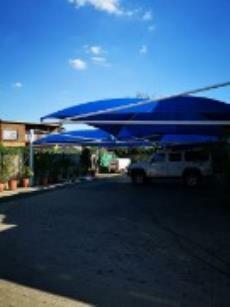 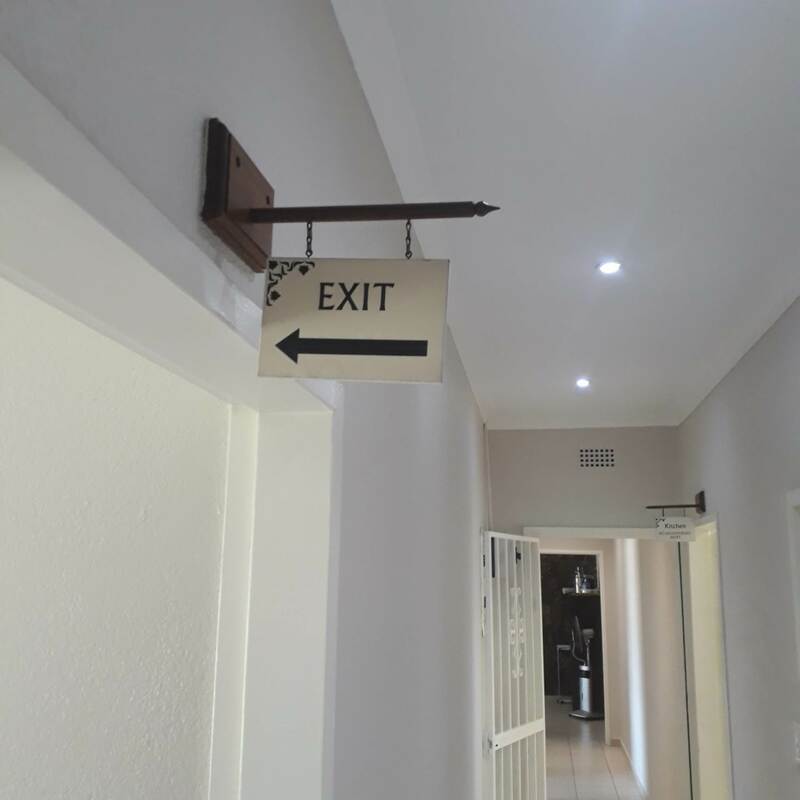 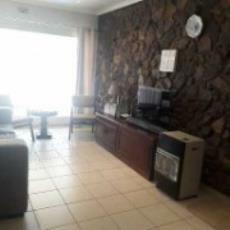 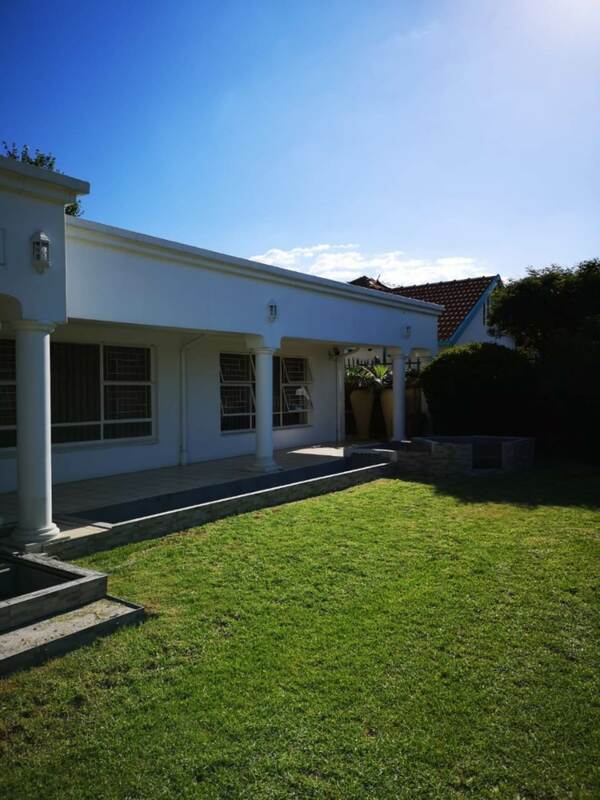 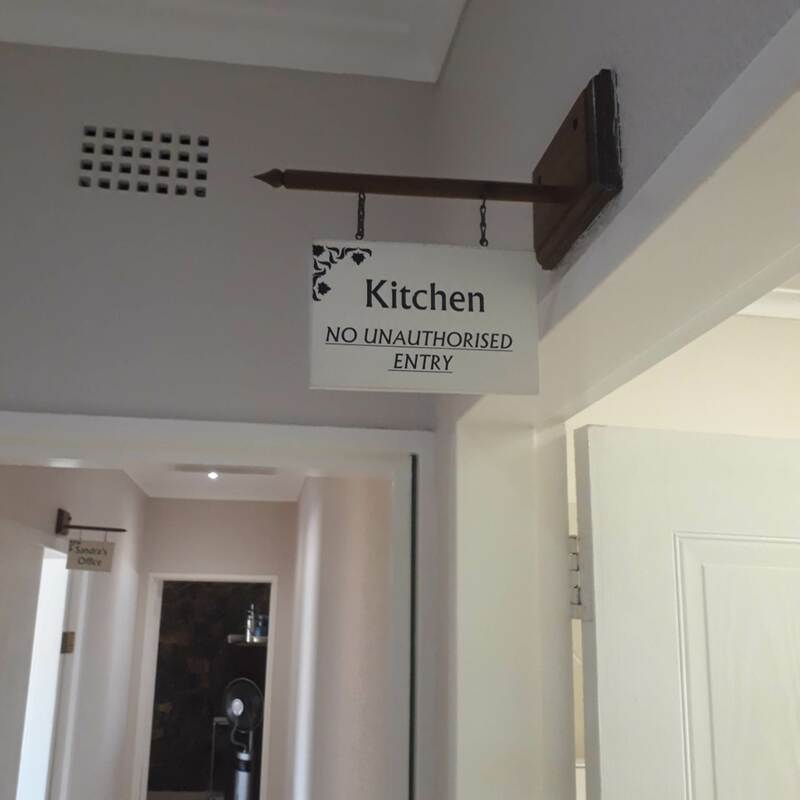 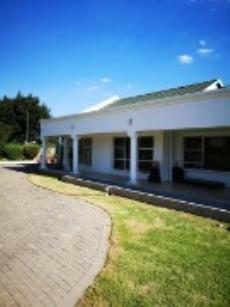 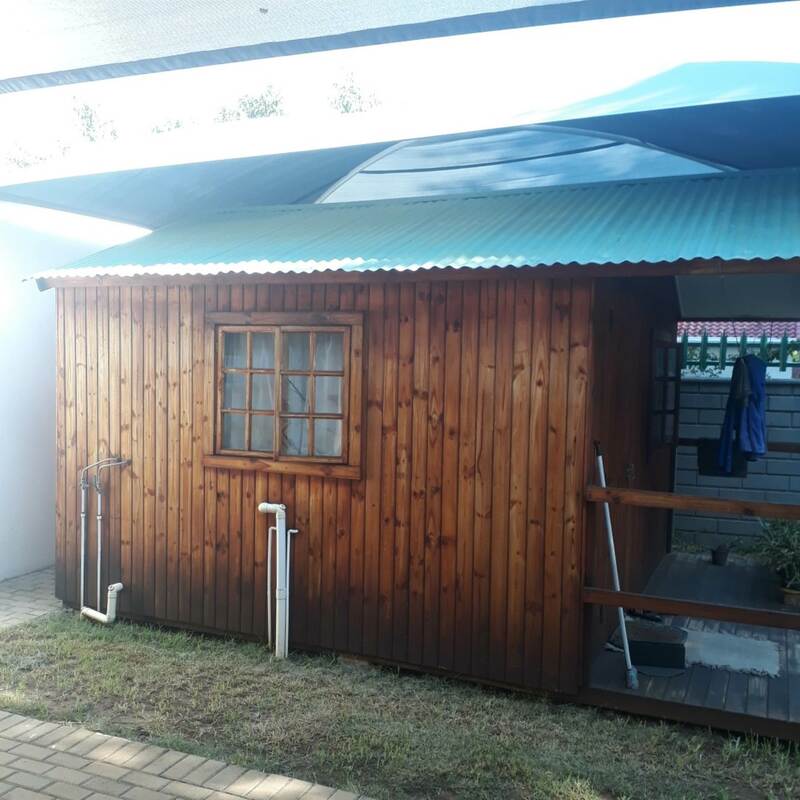 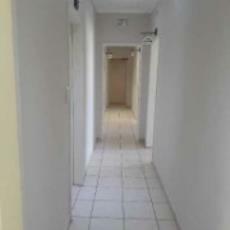 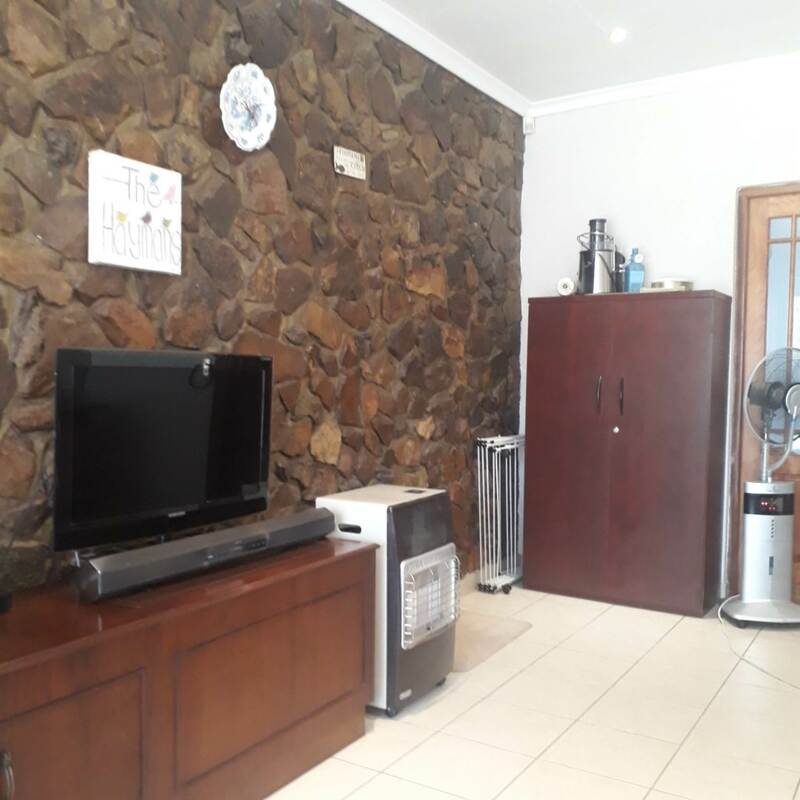 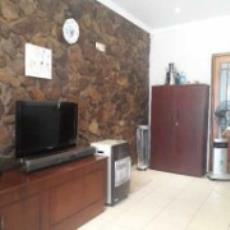 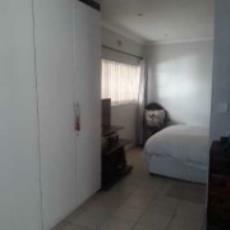 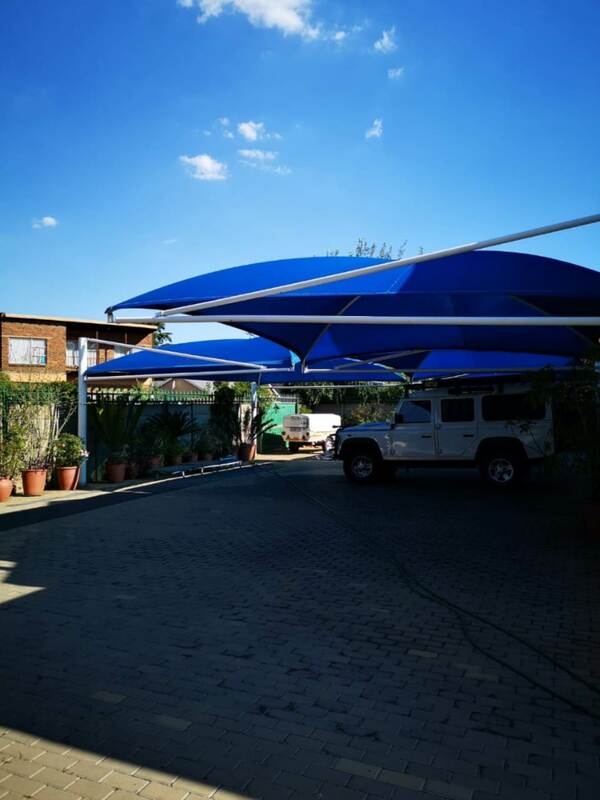 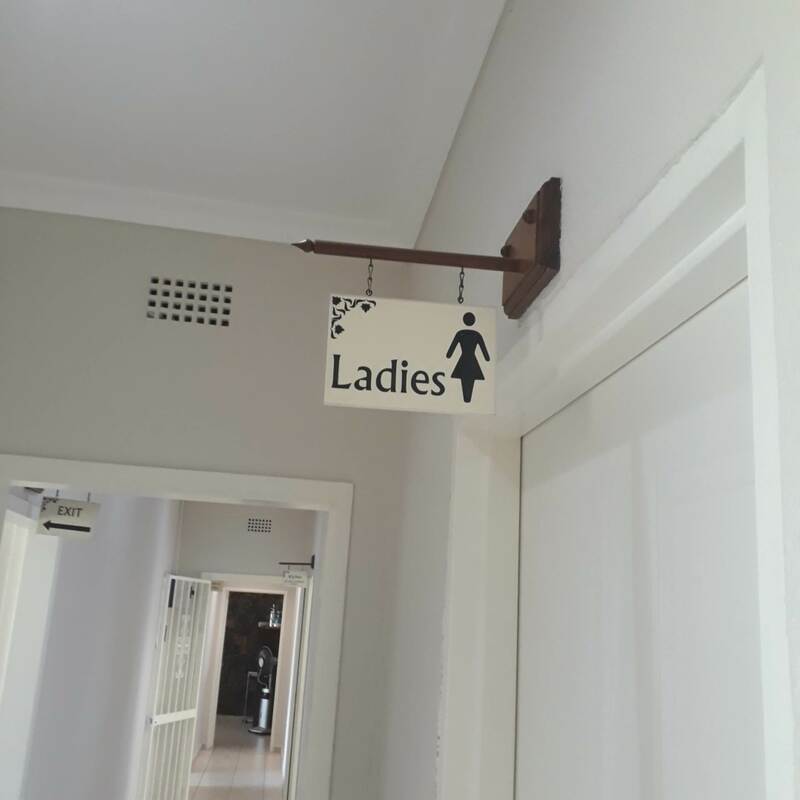 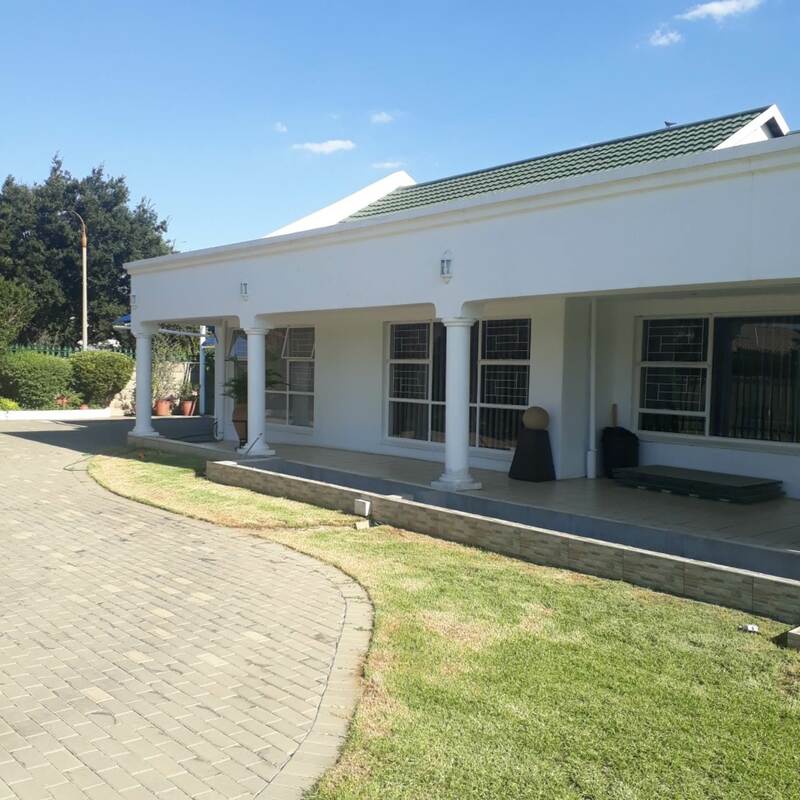 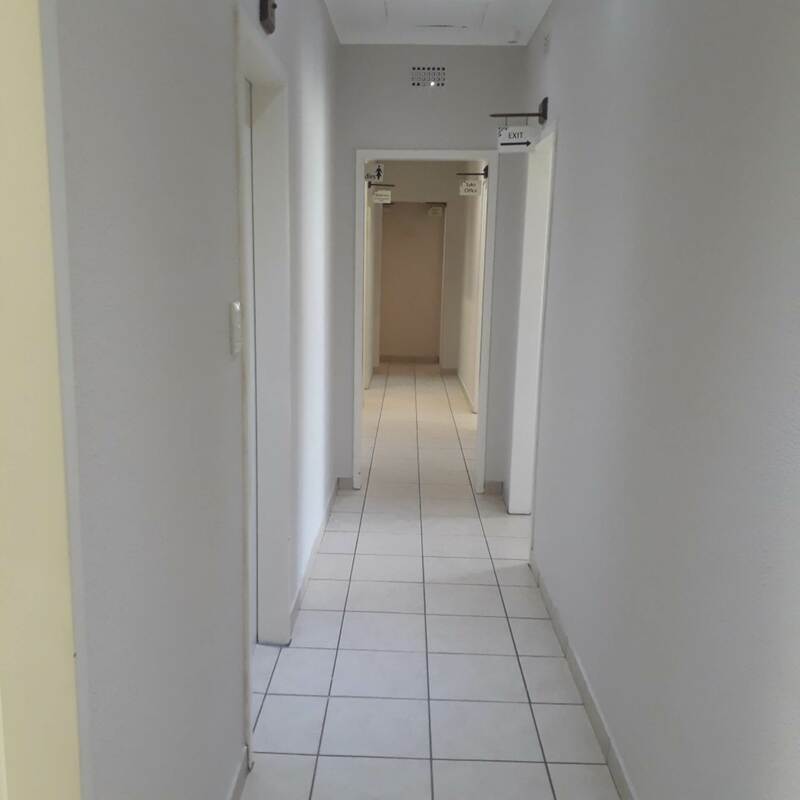 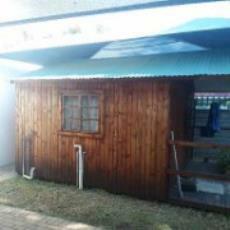 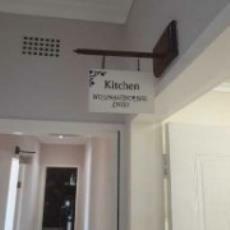 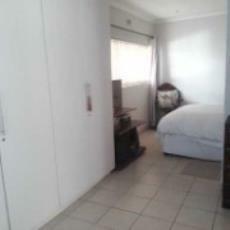 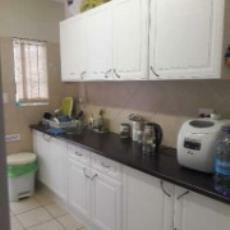 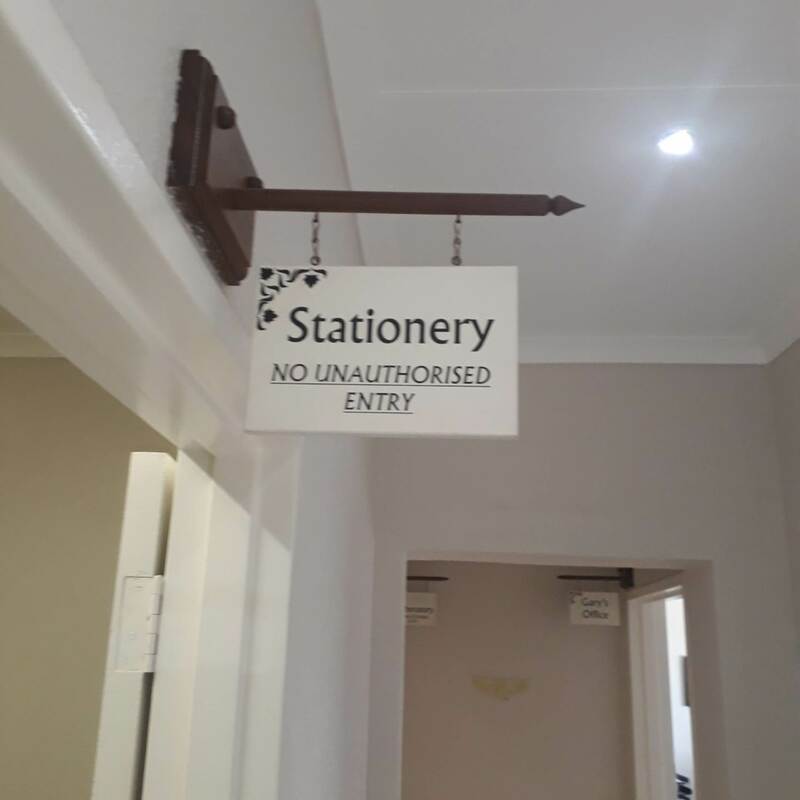 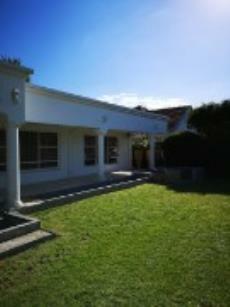 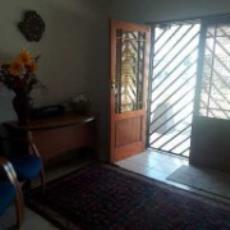 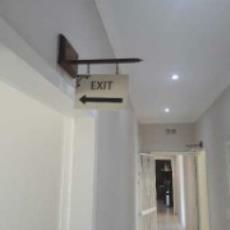 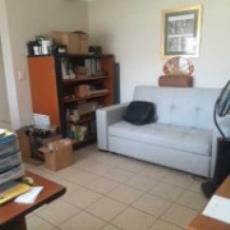 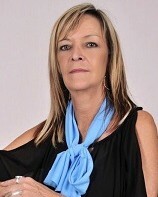 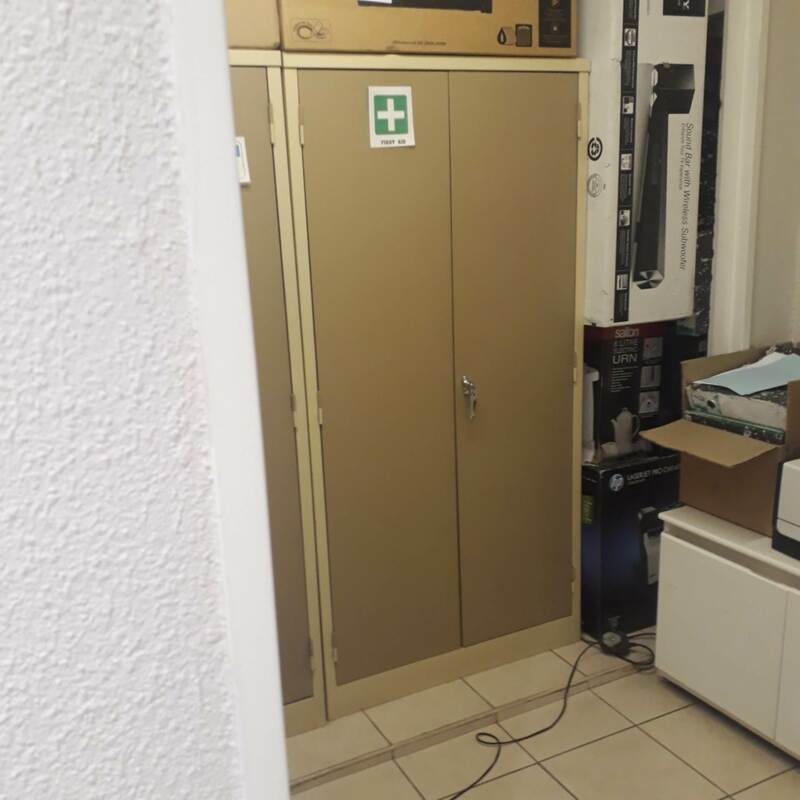 Briliant location - close to the airport, Birchwood Hotel, the N12 and within walking distance to the East Rand Mall. Ideal suites for medical rooms, attorneys, accountants and other professional persons.